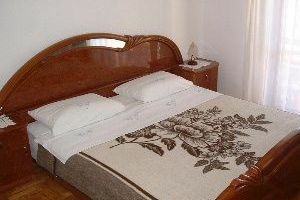 APP Edi located near the beach, and offer peace and enjoy your vacation. 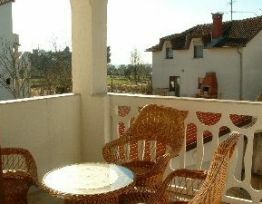 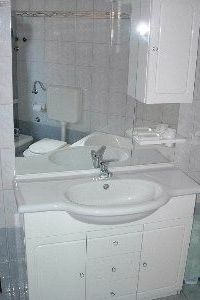 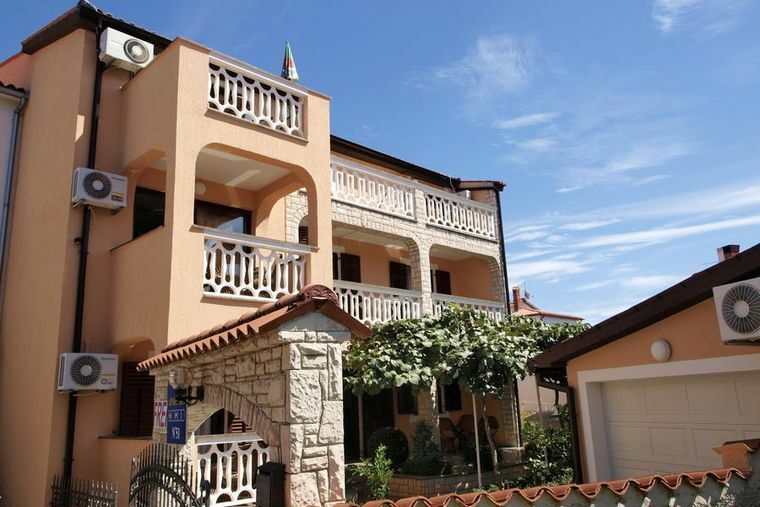 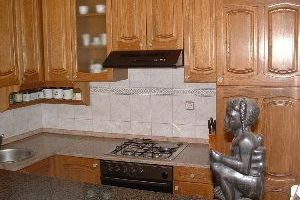 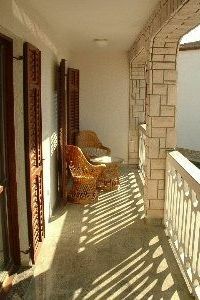 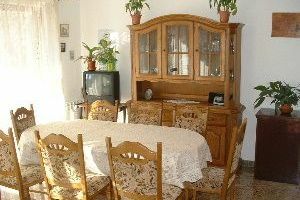 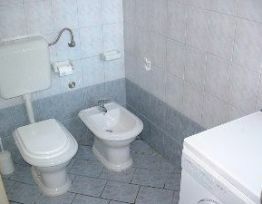 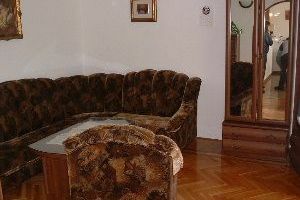 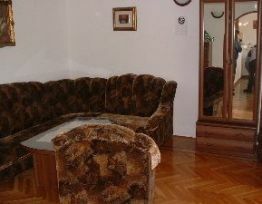 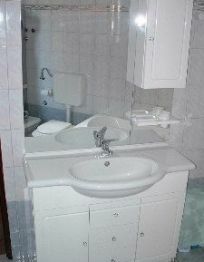 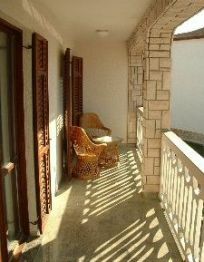 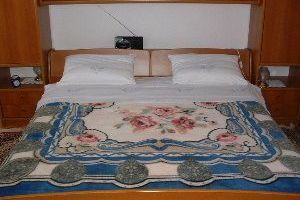 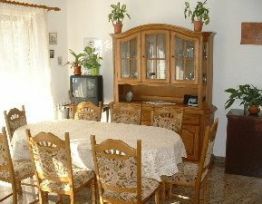 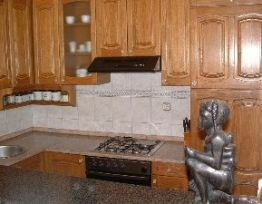 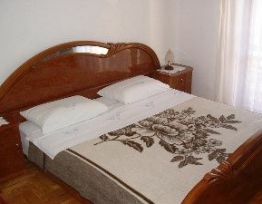 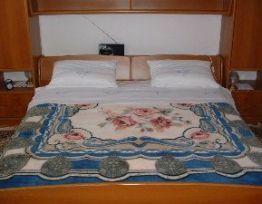 In the house there are 5 apartments for 2 till 6 persons. 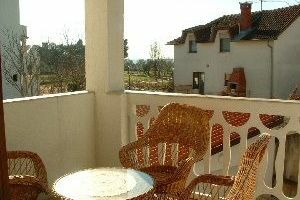 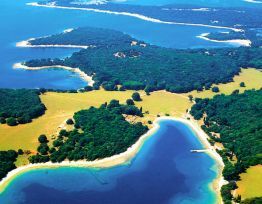 100 m distant from the APP is the center of a small fishing village where guests can enjoy a traditional Istrian cuisine or to arrange a trip to the Brijuni National Park, and enjoy the unspoiled nature. 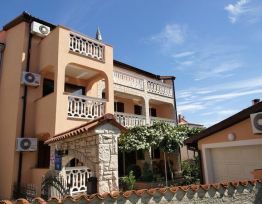  Apart from that place and provides entertainment for young and beaches for all desires sand, concrete or stone.